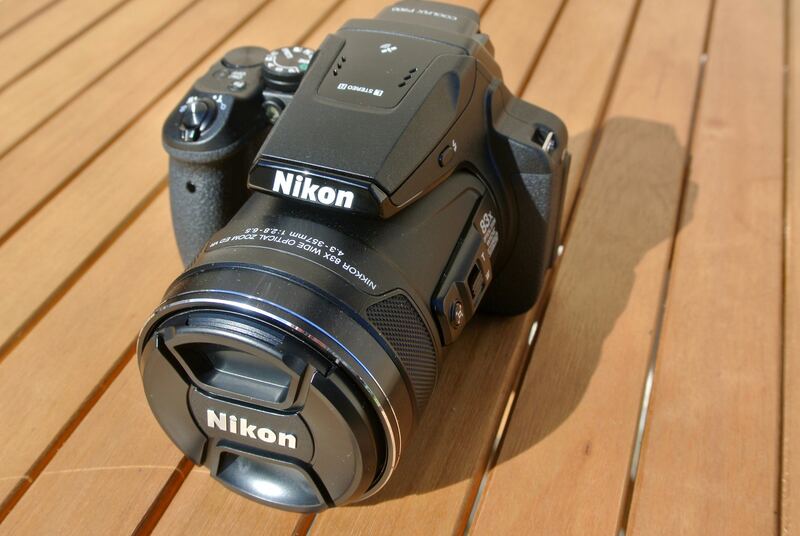 With funding from Aberdeen Greenspace we have been able to buy a Nikon Coolpix P900. This is a consumer style camera, so easy to use, but especially designed for taking closeup shots of flowers and insects and longer range wildlife photos. Our bid to AG stressed use to improve the quality of wildlife and nature pictures on our website. The P900 can be borrowed and used by any association (GFAA) member willing to take photos for website publication. If you can help taking some photos please contact Norman (Plot 81) in the first instance to arrange to borrow the P900. I’ll be pleased to offer a wee introduction to its features if necessary.